Autism Spectrum Disorder is commonly thought of as a childhood condition but in fact, ASD is a life-long neurological difference. Children will rarely lose the diagnosis as they get older, and an increasing number of individuals are being diagnosed as adults. Statistics from the U.S.-based Center for Disease Control in 2016 indicate that as many as one in 68 children were diagnosed, and statistical trends across various sources suggest that the number of individuals identified on the spectrum is growing considerably. What is autism? The diagnostic criteria according to the Diagnostic and Statistical Manual of Mental Disorders (DSM-5) include persistent deficits in social communication and social interaction across multiple contexts, as manifested by deficits in social-emotional reciprocity, non-verbal communicative behaviours used for social interaction, and in developing, maintaining and understanding relationships. 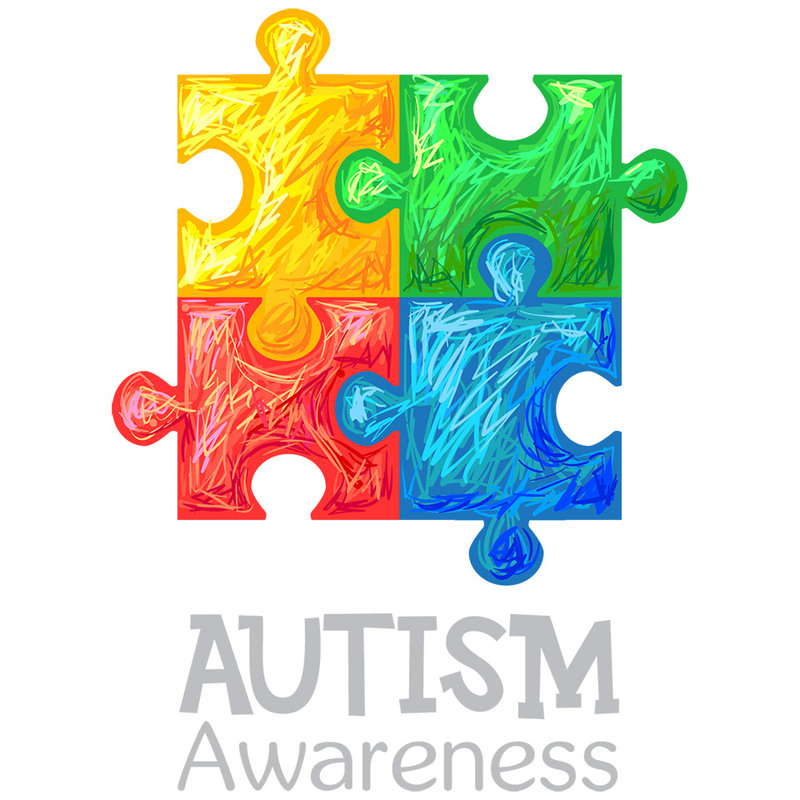 Autism is a spectrum disorder, meaning that there is a wide degree of variation in the way it affects people, but they have a shared core of traits. The level of (dis)ability and the combination of traits varies tremendously from person to person. In fact, two people with the same diagnosis may have very different behaviours, abilities and life outcomes. Tristram is at the JobbAcktiv conference on career competencies in Oslo, Norway. He is planning to talk about the need to move from a matching paradigm focused around ‘choosing’ to an active, learning-focused paradigm. The application window is now open for Ambassador positions for National Careers Week 2019. Have you got the skills and connections to bring together students and employers? Can you help others do the same? If so, your help is needed! Help educators in your area leverage the NCW brand to provide careers experiences during National Careers Week, and throughout the year. This course is aimed at giving all staff an awareness of the new EU General Data Protection Regulations (GDPR) that replace the existing Data Protection Act (DPA) on 25th May 2018. The GDPR comes into effect on 25th March 2018 and replaces the existing Data Protection Act (DPA). The GDPR changes the regulations surrounding the way data controllers and processors handle data, introducing tougher requirements and giving individuals more power over what organisations can do with their data. We have designed this course to help staff gain awareness of the changes these regulations bring.